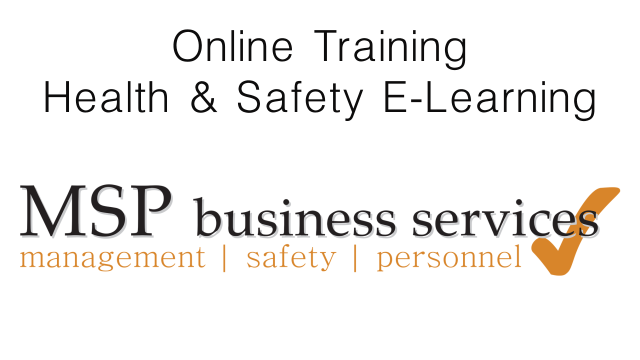 Online Health & Safety training could be just what you need to keep your business legal, your employees safe, and your bottom line in the black. Our tutor led one on one interactive online Health & Safety courses actually adjust themselves to the pace that works best for each employee. They’re designed to deliver the message clearly, effectively and memorably, in the minimum amount of time with the maximum amount of employee satisfaction and yes – our courses are actually fun to use! They meet all the Regulations of statutory employee training and are applicable and approved by major accreditation bodies. So why not fill in the form to get a free trial and see how these courses could work for you.